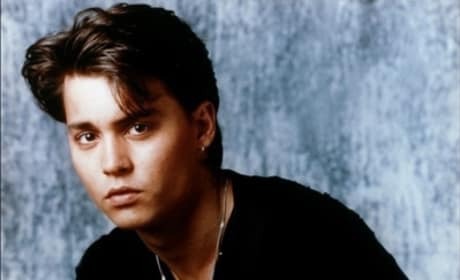 Johnny Depp's cameo in the 21 Jump Street movie is much more than a cameo. Word is he has a full fledged part in 21 Jump Street: The Movie. Breaking Dawn: New TV Spot Debuts! 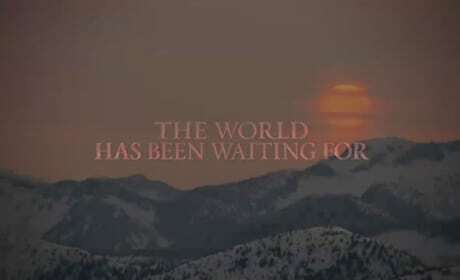 The Twilight Saga: Breaking Dawn Part 1 has released a new TV spot called Event. As the November 18 release date gets closer, look for more from Breaking Dawn. 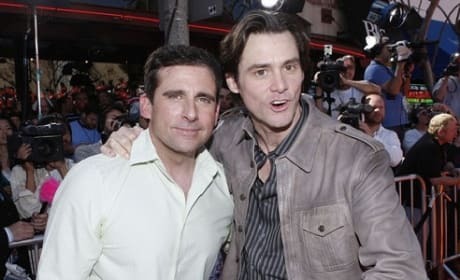 Steve Carell and Jim Carrey are joining forces once again in Burt Wonderstone. The pair are making their third movie together. Martin Scorsese takes us behind the scenes of his magical Hugo. Hugo arrives in 3D in theaters November 23. 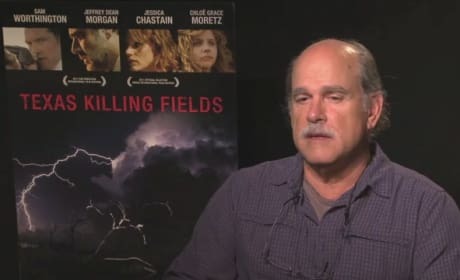 The Texas Killing Fields is a movie based on true events witnessed by its screenwriter, Don Ferrarone. The former special agent talks to Movie Fanatic exclusively about screenwriting and Texas Killing Fields. The director of The Thing takes us exclusively inside the making of the prequel to John Carpenter's classic. In 1982 Carpenter made The Thing and now 30 years later, we're finding out how it all started. 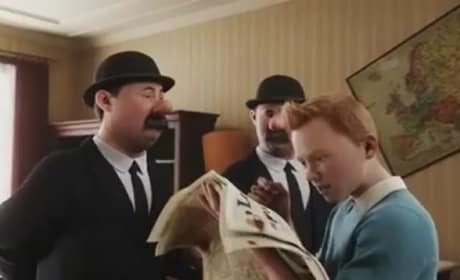 The Adventures of Tintin has released its first full clip from the December 23 film. Director Steven Spielberg and producer Peter Jackson promise the adventure of the year. This week's DVD and Blu-Ray releases are highlighted with Jennifer Aniston's Horrible Bosses, Brad Pitt's Tree of Life and Kevin James as the Zookeeper. Footloose star Miles Teller tells us exclusively what it was like to bring Footloose back to the big screen. Teller talks about Footloose star Kenny Wormald and working with Dennis Quaid. 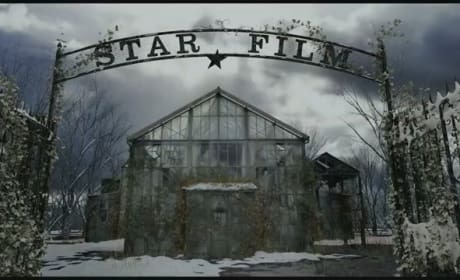 Hugo 3D screened at the New York Film Festival and the response was universally awesome. Martin Scorsese addressed the crowd that gave him a standing ovation for his Hugo work. 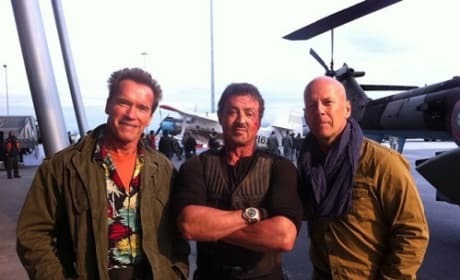 Arnold Schwarzenegger tweets a photo from the set of Expendables 2. Arnold's psyched to be back at work with Sly Stallone and Bruce Willis. The Avengers trailer has finally arrived. 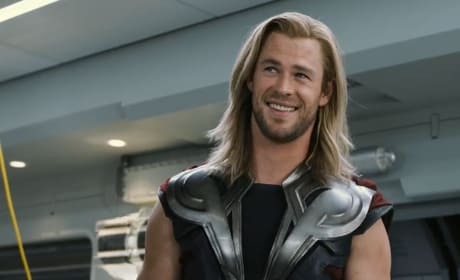 Chris Hemsworth, Chris Evans, Robert Downey Jr., Scarlett Johansson and Samuel L. Jackson have assembled their team and brought The Avengers first trailer to life.